Creating Stem Cells That Can Develop Into Components Of Blood! Stem cells have the potential to differentiate into a variety of other cell types depending on then environment they're exposed to. A first for stem cells though is the ability for them to become a plethora of blood components. Find out more here! Pulling Water From Thin Air For People Without. 11% of the global population doesn't have access to clean drinking water...yet. Scientists have constructed a prototype device that pulls water from the air passively to provide clean drinking water to people without. Read more here! Inform AU Podcast Ep 6! 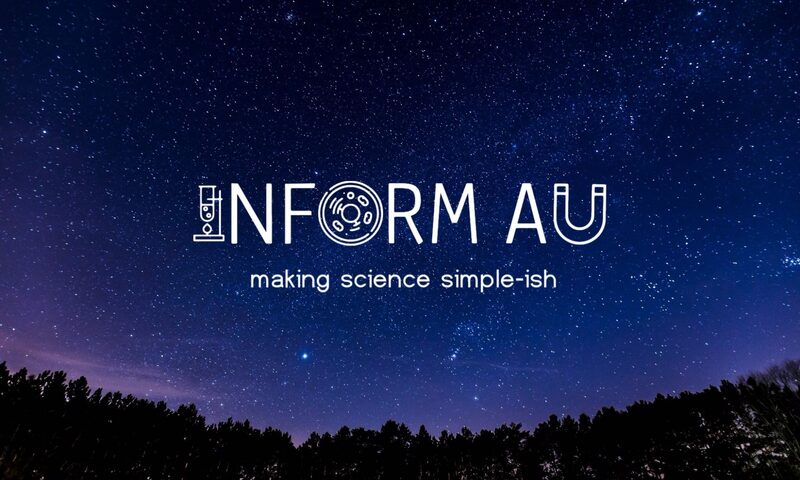 In episode 6 of the Inform AU Podcast I'm joined by Brad Weston from Geek Bomb and Respawn Ninja to talk about augmentation of the human body and some of the cool places that this can take us!